MY WAITING HAZ PAYED OFFZ XDXDXD STUPIDBEARLOL IT HAZ PAYED OFFFFFFFFF!!!!!!!!!!!!!!!!!!!! Guys... I... well... no comment. 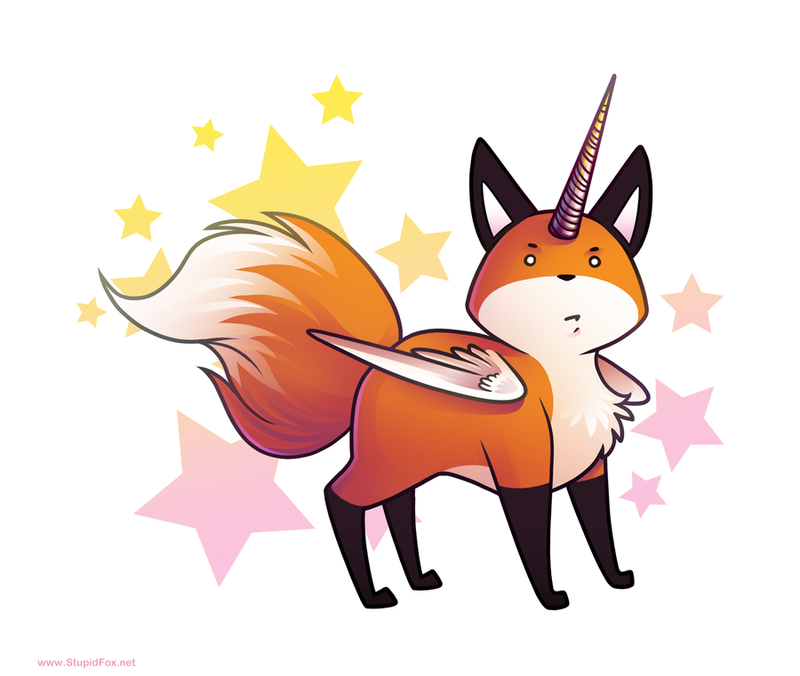 Did Stupid Fox and the unicorn do the fusion? This one is One of the ones I Like Alot ^^"
Wow. The design in this one is great. Omigawd.....I don't know what he is....... But I NEED it!!!! !